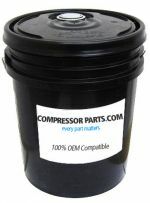 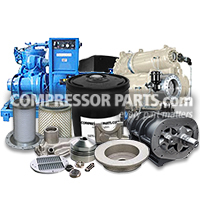 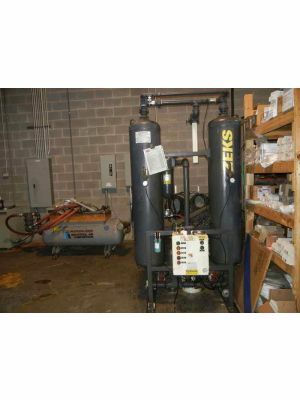 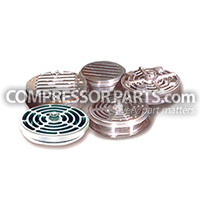 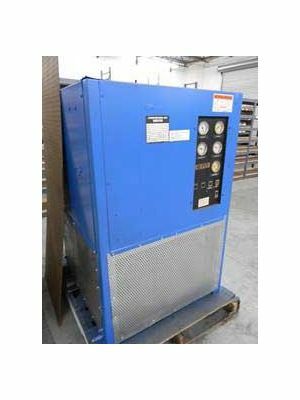 CompressorParts.com offers a selection of trusted, heavy duty new, and pre-owned dryers to effectively elliminate water vapor from compressed air. 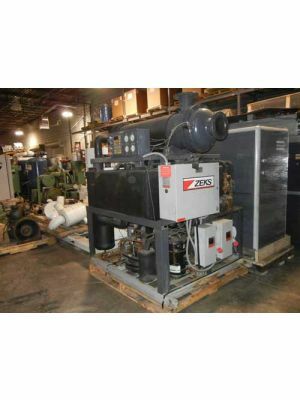 Our durable, brand new refrigerated dryers from Worthington as well as pre-owned dryers from known manufacturers including Airtek, Great Lakes, Hankison, Ingersoll Rand, and Zeks are always in stock. 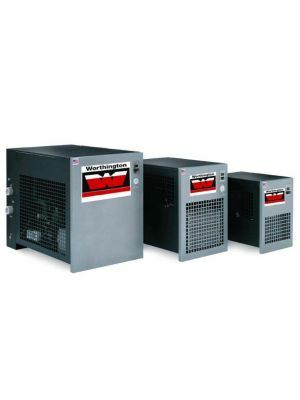 We supply high performance dryers ideal for your industrial and commercial facilities. 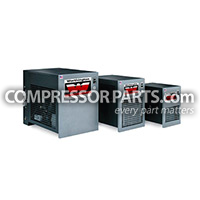 Browse value-priced dryers without compromising on your unit's performance. 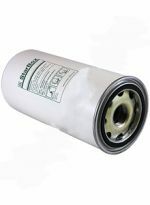 Found the perfect dryer for your application? 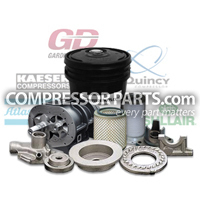 Request a quote or contact us at 1-888-1123 to learn more about the dryers we offer.